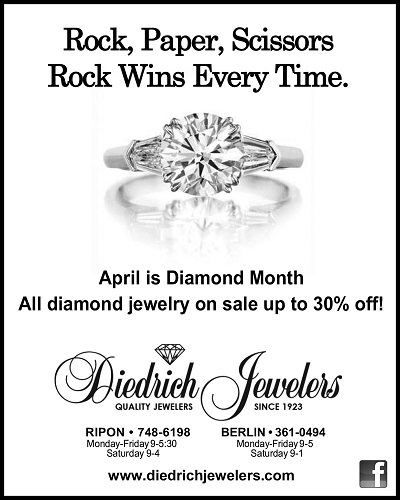 Celebrate April's birthstone with sales on all diamond jewelry. Choose from diamond studs, pendants, engagement rings, anniversary rings, fashion jewelry and loose diamonds. Great prices on gorgeous jewelry all month long.